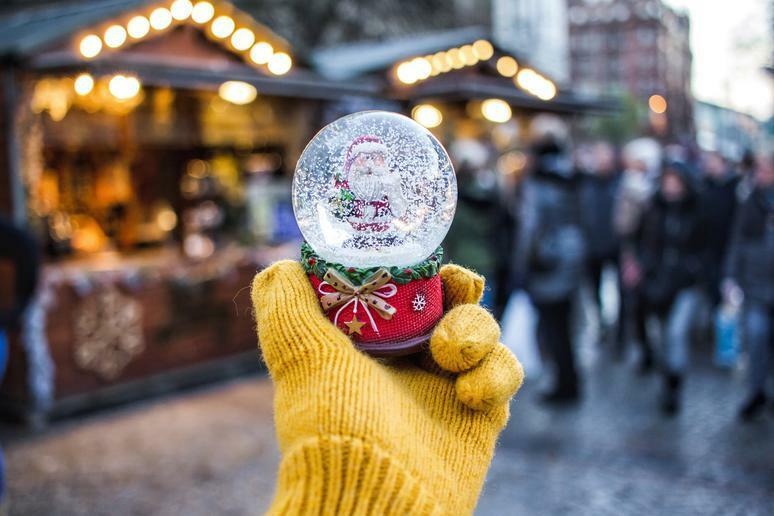 Although many Christmas traditions began in Europe, activities such as putting up lights, building snowmen, decorating Christmas trees, opening presents, caroling and more have spread around the world. Many big cities — such as New York City, London, Hong Kong and more — are famous for their larger-than-life Christmas decorations and festivities. While these celebrations can be impressive, there's something magical about experiencing a small-town Christmas. Being able to stroll down the street without jostling through crowds, learning about a town's history and culture and supporting local artisans while shopping for unique gifts are just some of the benefits of exploring a small town or village this holiday season. These towns and villages around the world celebrate the holiday season with their own unique spins on familiar traditions. Whether they've been embracing holiday traditions for a thousand years or a few, these towns have become beloved destinations for tourists looking for charming holiday happenings that are off the beaten path compared to mega-metro areas. If you're looking for a peaceful small-town winter getaway that will also offer lots of Christmas cheer, here are 25 destinations around the world that each offer magical seasonal sights.